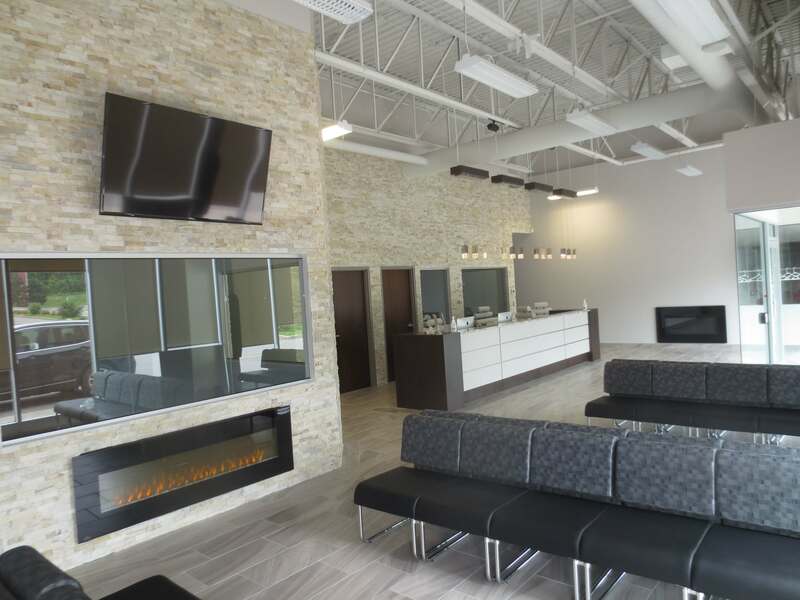 Terlin was proud to be asked to build a multi-function space for a large medical practice that incorporated a medical clinic, pharmacy, and physiotherapy office within a single 10,000 square foot space in Orleans. 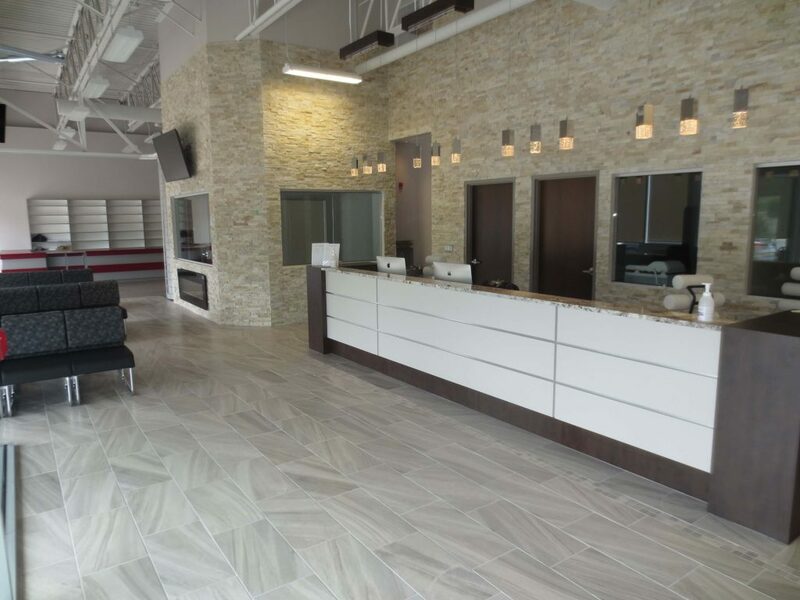 With two reception areas and the retail element of the pharmacy to consider, the construction required detailed project management in order to deliver the project on schedule and within a tight timeframe. 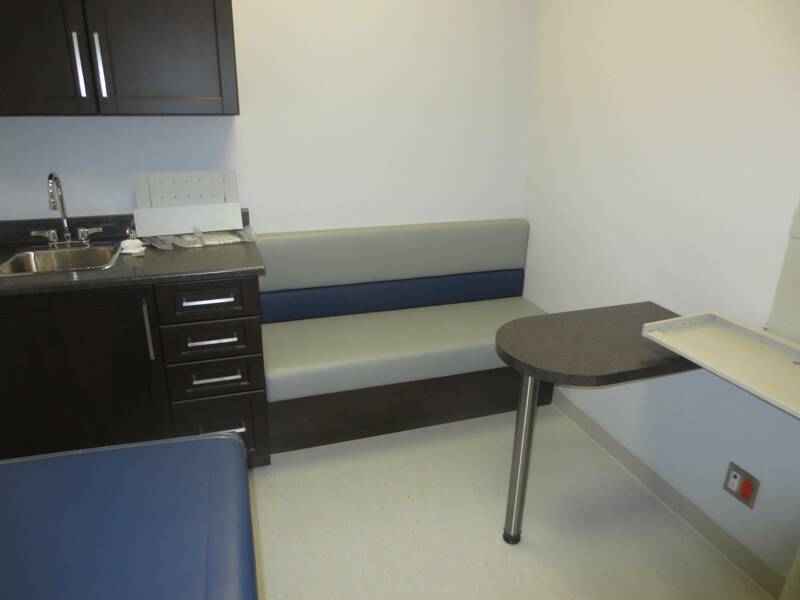 With more than 15 professionals working in the same space, the clinic design and construction process had to be accommodating to various needs and preferences. 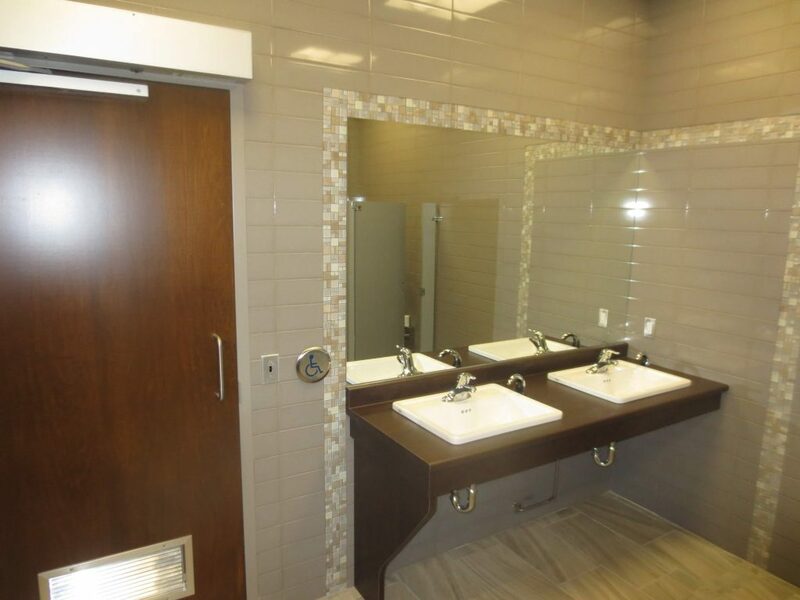 Terlin’s project managers and site supervisors excel at this type of collaborative input that allows our customers to achieve their vision, budget and schedule.